Well, friends, we are excited to say that we think we’ve found our home-to-be! 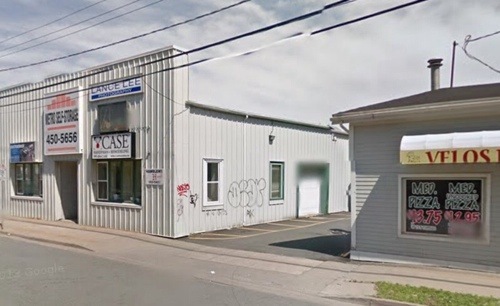 Located on Almon St, just north of Robie, we’ve found a space of nearly 800sq ft to share with our friends at Bike Again, the community bike repair space that has been providing Haligonians with access to tools and space for bike repairs for over a decade. We have a lot of respect for their role in the community and are excited to join forces to provide even more tools and resources to the local community. 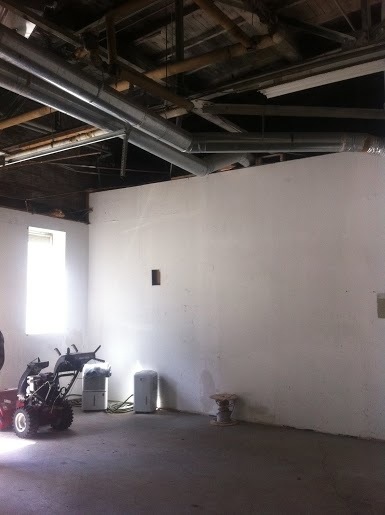 The space has garage door access from the alley, visible in the photo below. 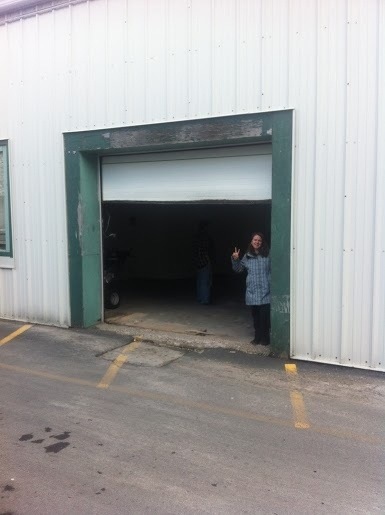 We won’t have a storefront window on Almon, but the garage door will be even more desirable once bikes and projects start flowing through the space. We’re really excited about that, and the process of moving in and setting up shop. …which is all contingent upon us hitting our fundraising goal of $8000 by May 10, of course. With your support, we’ll make this happen, and continue to grow our capacity to Make and Do, more. Help us get there, Halifax – we’re sooooo close we can smell the grease.